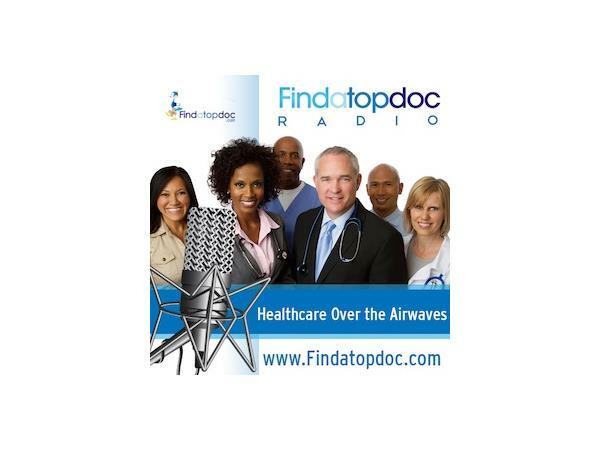 If you liked this show, you should follow FindaTopDoc Radio. 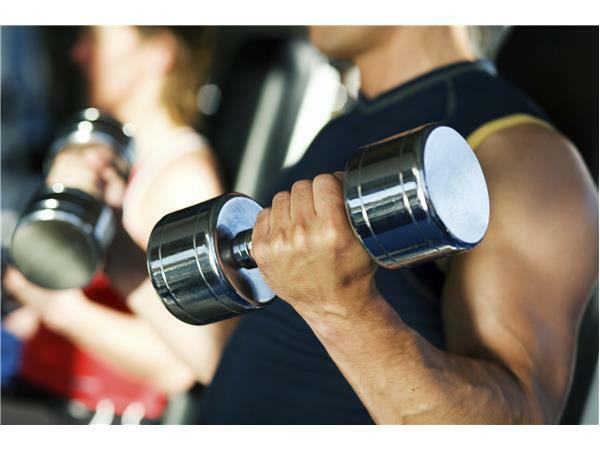 The benefits of physical activity are immense. According to the CDC, exercise can reduce your risk for heart disease, diabetes and even cancer as well as improve your mental health and increase your chances of living a longer life. 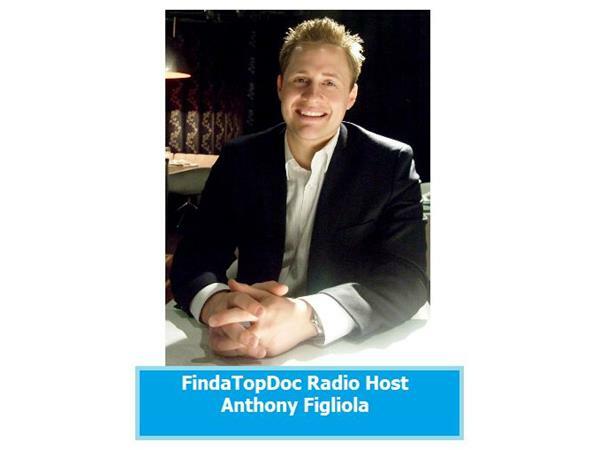 Our host, Anthony Figliola sits down with Cancer Survivor, Orthopaedic Surgeon and MDfitness originator Dr. Tom Kleeman, MD to talk about "The Doctor's Workout." 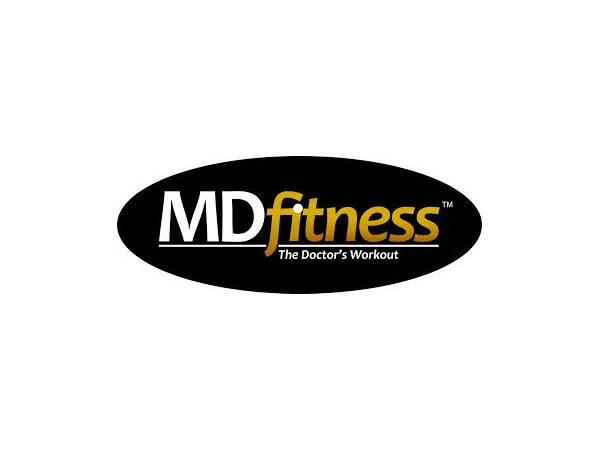 This workout is a full-body exercise program for men and women over age 45 to prevent health issues as well as assist in treatment. 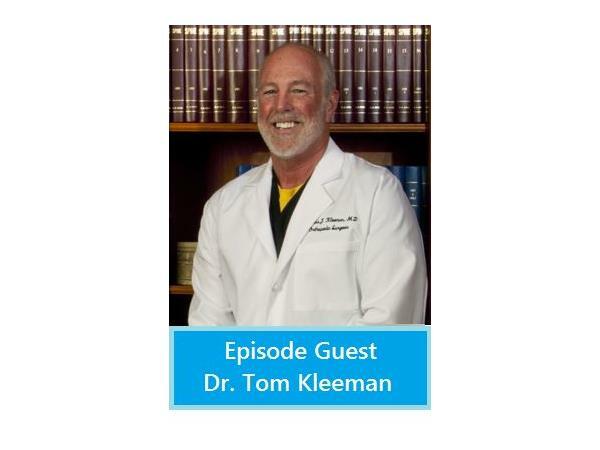 Tom Kleeman graduated with his medical degree from the Yale University School of Medicine in 1981 and remained at Yale for a residency in Orthopedics until 1986. Tom obtained a fellowship in Spine Surgery at the University of Maryland in 1992 during which time he was involved in research and helped the writing of a textbook. He then returned to New Hampshire where he started a Spine Center affiliated with Catholic Medical Center. In 1995 he founded the New Hampshire Neurospine Institute. Dr Kleeman has been involved in several FDA studies and has published many journal articles and lectured extensively in the United States and Internationally. With the help of his wife Anne he has become dedicated to the use of exercise and good nutrition as a means of maintaining quality of life during the aging process while preventing or aiding in the treatment of many common illnesses such as diabetes, hypertension, obesity, and cancer. Dr. Kleeman is also a cancer survivor who has found the benefits of exercise instrumental in his own recovery. Tom is also an instrument rated pilot devoting his free time to volunteering for Angel Flight, an organization dedicated to helping transport patients from rural areas to major cities where they can receive treatment.